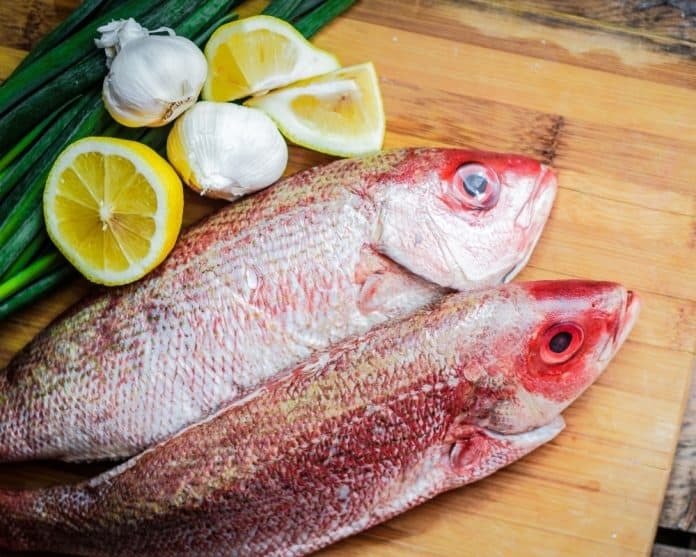 With the red snapper population on the rise, the federal government has offered limited seasons for recreational and commercial fishing. The limited season is part of the National Marine Fisheries Service’s approval of the South Atlantic Fishery Management Council’s Amendment 43. Recreational fishing will be held on two weekends next month: August 10th – 12th and August 17th – 19th. The recreational bag limit will be one red snapper per person per day and this applies to private and charterboat/headboat vessels. The commercial sector will be open for harvest on July 26 and will close on December 31 with a limit of 75 pounds gutted weight. U.S. Rep. John Rutherford, R-Fla., has been pushing to extend the red snapper season and he weighed in on this week on the decision.